There aren’t too many gold colored Vista icons but I managed to find some of the best. 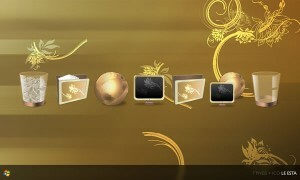 This set of icons is very high class and would wonderfully decorate any desktop within seconds. I like the My Computer icon the best.